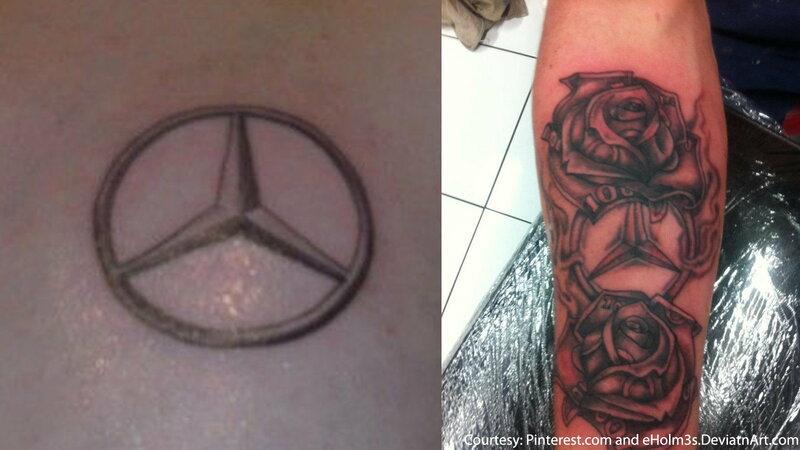 If you are ready to take the leap and get a Mercedes-Benz tattoo, here are a few ideas. 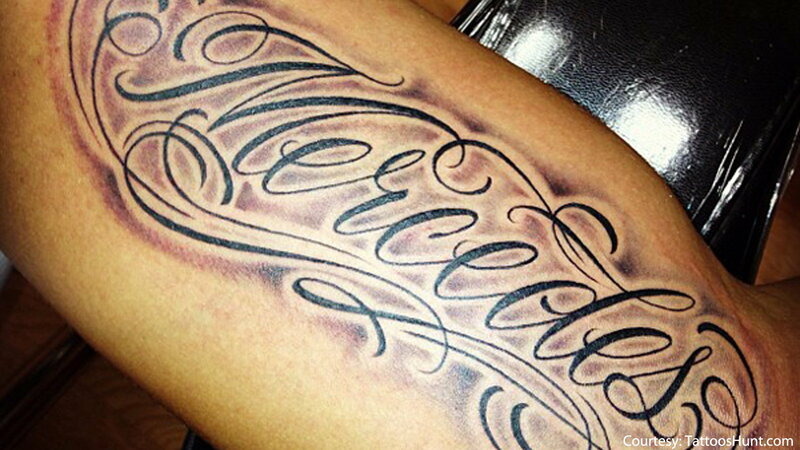 If you are considering or have already decided that you want a Mercedes-Benz tattoo, then consider the emblem that everyone will distinguish at first look. Try to remember that tattoos are a forever type of thing, so go to a professional that will make sure the lines on the star are straight. 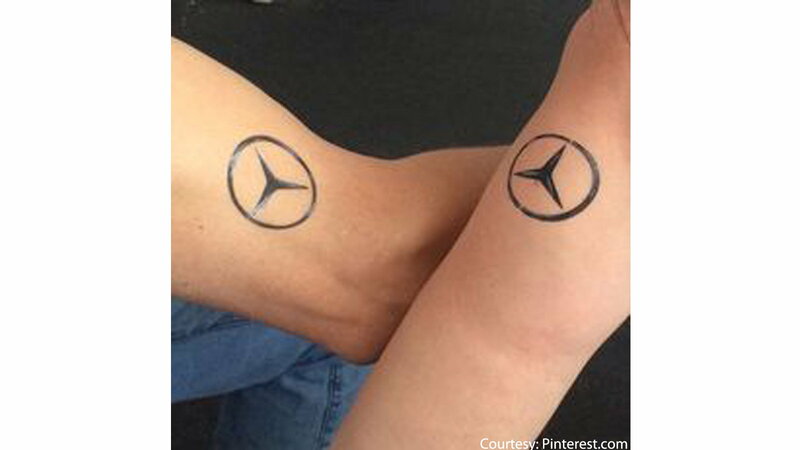 >>Join the conversation on Mercedes-Benz tattoos here in MBWorld and show us some of your best tattoos, if you have any of course. 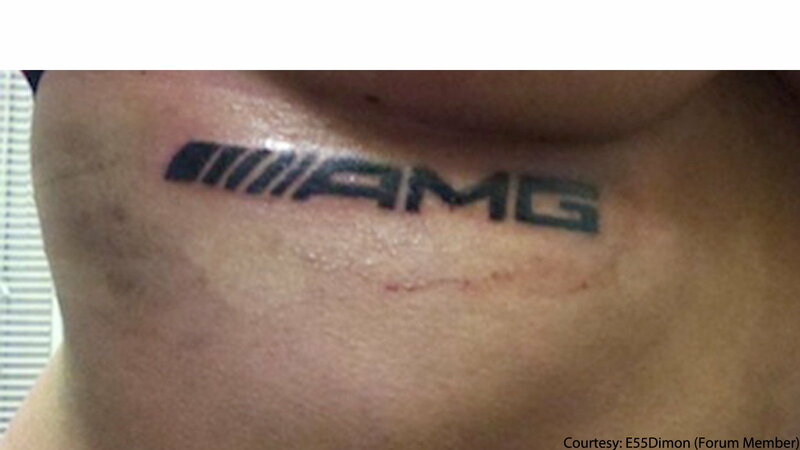 Some choose to just write Mercedes, while others add the star for a more recognizable tattoo. Surely people can finish the sentence when reading Mercedes, but you don't want to be asked if that is a name of your girl/boyfriend. Does your love for Mercedes-Benz spread to its AMG division? If so, this tattoo is for you. 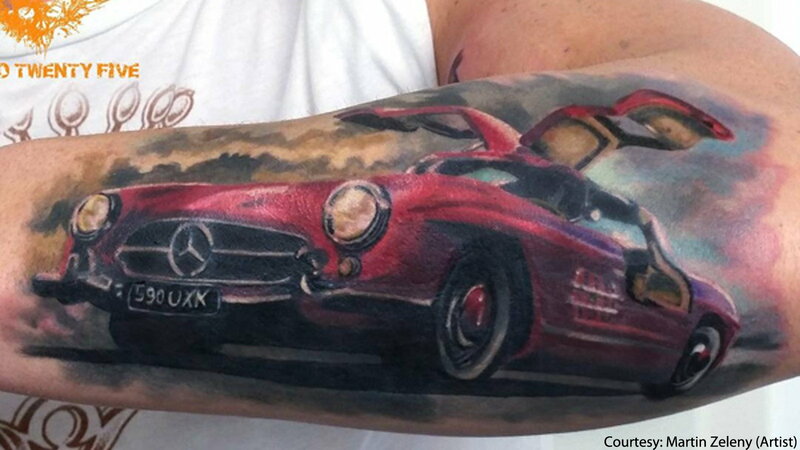 For big and bold personalities, a large tattoo of the car itself might be better suiting. A tattoo of the emblem might not be enough for you; you might want to show people how much your specific model means to you. This Gullwing might have some imperfections in the lines, but the watercolor really elicits a reaction. If you can convince your significant other to get matching tattoos, and you both love M-B, then you can always go with this small and simple tattoo.